Receive a personalized video greeting from Brian. He can record a birthday or congratulatory greeting, a surprise message for your event, or a client and employee motivational message. You can even save and share the recording afterwards! Hire Brian to make a guest appearance at your next event! Brian’s appearance will be the perfect way to promote your store opening, bank, gym, car dealership, etc. Looking for a dynamic speaker for your next big event? Brian will speak at your gathering and inspire your group with stories from his career in the NFL. 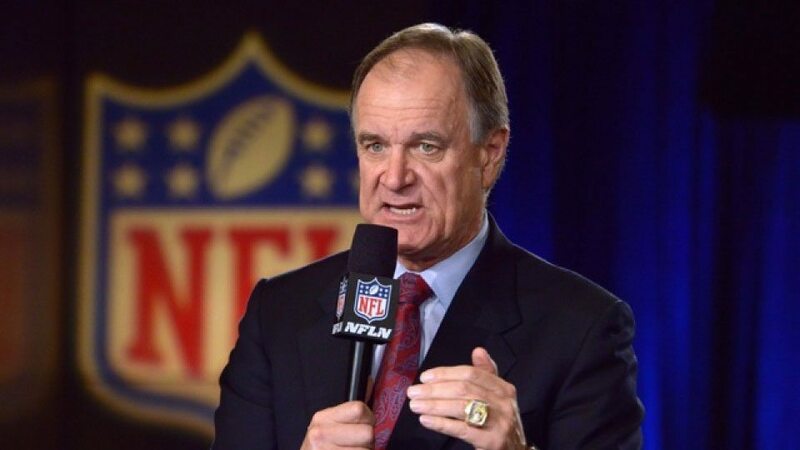 "Brian Billick did a fantastic job and exceeded our expectations. He has an amazing presence as a speaker and did a great job of relating to our group from a personal and professional perspective. He was very successful at intertwining his speech with our corporate messages." 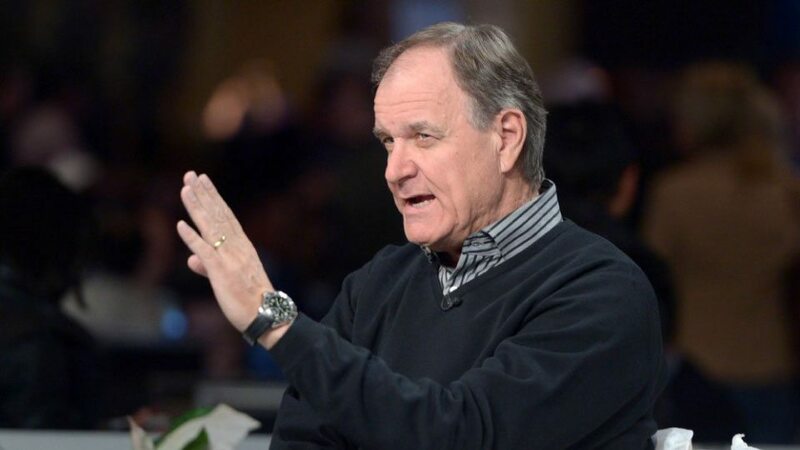 "Coach Billick is a professional speaker who knows how to connect with his audience. From shaking hands beforehand, to allowing our audience to try on his Super Bowl ring, Brian delivered a truly magical day for our members. We will never forget his "Bacon and Eggs" story, or the behind-the-scenes he shared of life in the NFL." 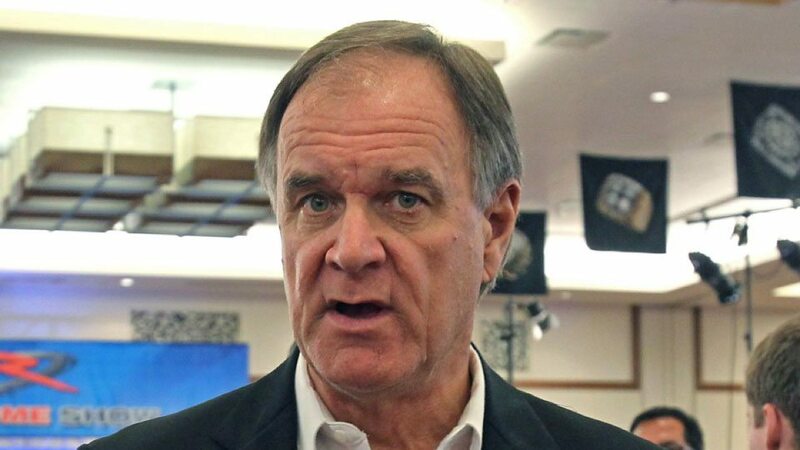 "Brian Billick’s message was right on point for this meeting. He was extremely personable and we really appreciated that he took extra time to meet our executives at the reception the evening before our event."